At the San Francisco Mobile Growth Summit, adjust announced a major product addition to their mobile attribution and analytics system with the Fraud Prevention Suite. With today’s product release, app developers and marketers will be able to leverage a comprehensive suite of tools that analyze and intervene in hundreds of millions of user acquisition workflows to prevent fraudulent activity from claiming payouts. Early beta results of the Fraud Prevention Suite indicate a substantial improvement in campaign activity with an estimated $1.7 million USD identified within 17 days, based on recent CPI rates of fraudulent charges. ● Anonymous IP Filtering is the first implementation to actively reject pay-outs for simulated traffic originating from data centers or other illegitimate locations. ● Purchase Verification synchronously vets and verifies purchases, allowing app publishers to block cost-per-acquisition payouts or revenue shares from faked purchases. ● Click Spam Distribution Modelling analyzes the aggregate distribution of users acquired to rapidly prevent apps from faking background “clicks” and thereby claiming organic traffic as paid. In January, adjust ran initial beta tests of its product suite with customers, like San Francisco-based HotelTonight, by sampling a traffic flow that included more than 400 million installs to generate an overview of fraudulent activities. This initial test targeted only the portion of paid user acquisition from major US and European brands which were generated from so-called “anonymous IPs” – a strong indication that the traffic had been tampered with or falsified. Starting today, all customers have the opportunity to access adjust’s product suite for protection from fraudulent activity and charges. 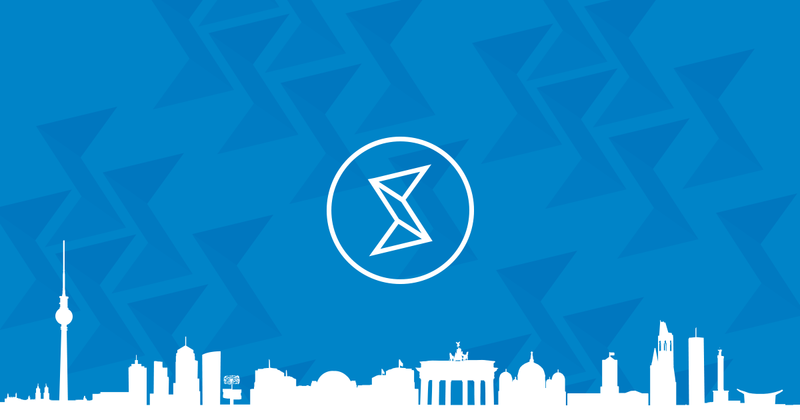 Additionally, to provide deeper understanding and insights to customers and partners, adjust is hosting the first-ever European mobile fraud conference, called “Mobile Spree”, on June 2 in Berlin. Initial confirmed key speakers for the conference include Spotify, Zalando, Delivery Hero, GetYourGuide, and HotelTonight. Interested parties can learn more at http://mobile-spree.com. This entry was posted in 2, Developer, game, games, Games Developer, job, Jobs, mobile, train, train 2 game, Train2Game, www.train2game-news.co.uk and tagged 2, Fraud Prevention Suite, game, Games design, Games Developer, games industry, growth, mobile, Mobile Spree, San Francisco, Summit, train, Train2Game by Train2Game Blogger Team. Bookmark the permalink.